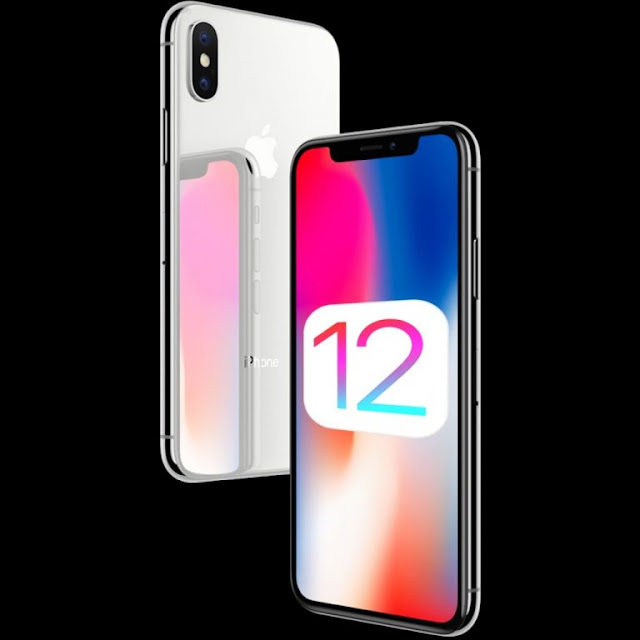 Earlier today, Apple has stopped signing iOS 12.1.4 for its iOS devices, making it impossible to downgrade or restore to older firmwares. . The last time Apple stopped signing an older version of iOS, the window remained open for several weeks before Apple flipped their magical anti-downgrade switch. Apple usually stops signing older versions of iOS soon after releasing a new update to facilitate software upgrades among its user base. Doing so ensure that everyone is taking advantage of the newest updates’ latest features, security patches, and performance improvements. Given just how much of our lives we store on our handsets these days, Apple is somewhat bound to this commitment from an ethical standpoint. As for jailbreakers, the latest jailbreakable firmware at the time of this writing is iOS 12.1.2; with that in mind, Thursday’s change hope for an impending jailbreak are advised to stay where they are rather than upgrading to iOS 12.2, as the latter fixes a slew of bugs and makes iOS tougher to jailbreak overall.